This is a sponsored article on behalf of City Lit. What's on your to-do list this summer? Whether it's wrapping your tongue around a new language or finally dedicating yourself to painting, City Lit has a course for you. With more than 100 summer courses, London's biggest college for adults has everything from one-day arts and crafts lessons to week-long photography workshops. City Lit courses are open to all levels of learners and run in the daytime, evening, weekdays and weekends to fit around your busy lifestyle. Check out our highlights below. What did London look like in medieval times? Which parts of the city inspired John Constable and his famous landscapes? City Lit's historical guided walks will satisfy your appetite for knowledge as they uncover the multi-faceted history of our city. Walks start from just £16 and are led by a knowledgeable London expert. From England's best fizzes to the vineyards of Italy and Portugal, embark on a virtual tour of Europe as you join in with one of City Lit's wine tastings. 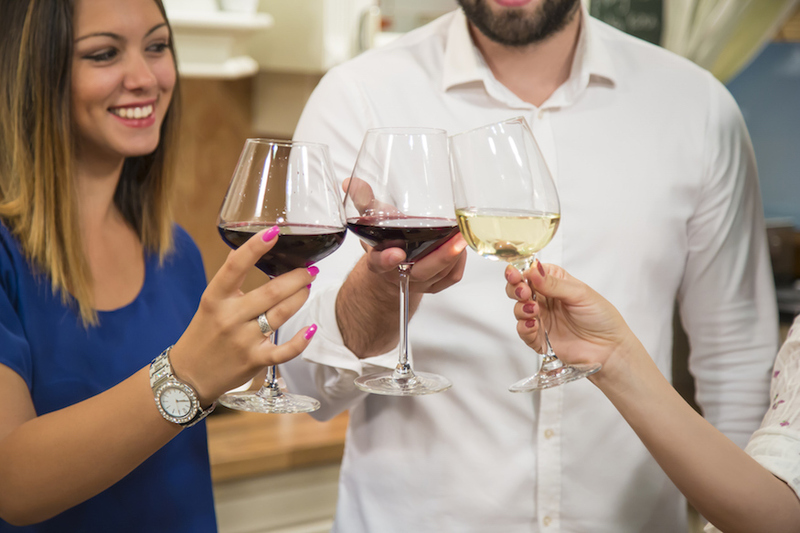 Mingle with other vino lovers while you sip — tastings start from £38. Roll up your sleeves and pick up a brush, pencil, needle, lump of clay or anything else that inspires you to create your ideal piece of art. From fashion photography to graphic design, abstract painting to video making, subscription fees for one of City Lit’s short creative courses start from just £22. When we asked Londoners what they've always wanted to learn, the most popular response was ... foreign languages. It seems Londoners are hungry to learn a new lingo and City Lit offers one-day taster classes so you can give it a go before deciding to jump in proper. Choose from Arabic, Hungarian, Japanese or any of the 30 languages in between. 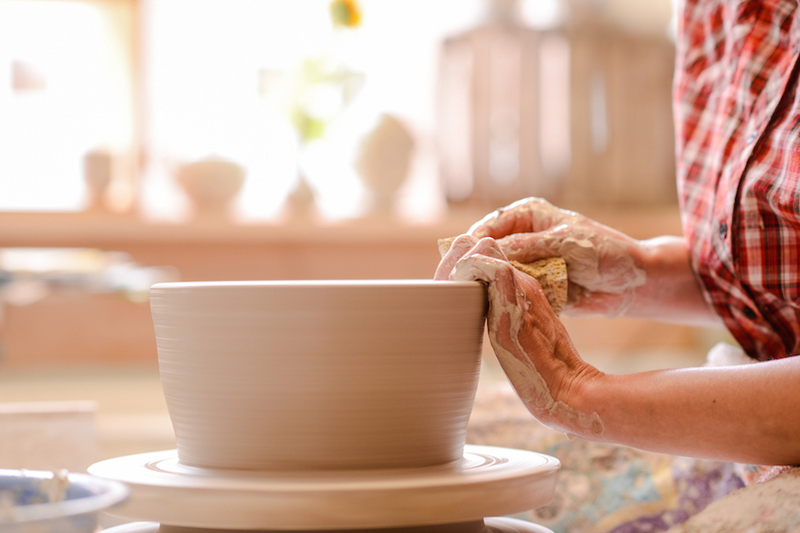 One-day taster classes are just £29 and if you like the first lesson, you can then enrol in a long-term course. Put your creative cap on to write your first short story, play or poem within an encouraging and supportive creative writing course and explore how imaginative you can be with a group of fellow budding creatives. Workshops start from £59, led by qualified teachers and experienced field professionals. If you want to soothe rather than stimulate, disconnect from the outside world and treat yourself to a meditation, massage and pilates courses instead. City Lit's choice of health & fitness courses will fulfil your need for relaxation. You can even carry on the good work at home by learning how to blend your own fragrances with essential oils — courses start from £37. Is becoming a West End performer your secret (or not so secret) wish? It's never too late to start working towards your dreams. You don't need any previous experience to join one of City Lit's drama, dance and speech courses. From Shakespearian acting to vintage dance and performing for radio drama, practice your performance skills for when you're on the big stage. There's still plenty more to choose from. See the full list of summer courses here. Stay tuned over the next week for more information on City Lit’s summer courses, including further details on their superb Arts & Design offerings. Keep up to date with City Lit through their website, Facebook page and Twitter feed.